ViV - 5th Single Release + "anagram" & "EMOTION" MV Spots | VKH Press – J-Rock & Visual Kei Coverage Worldwide! 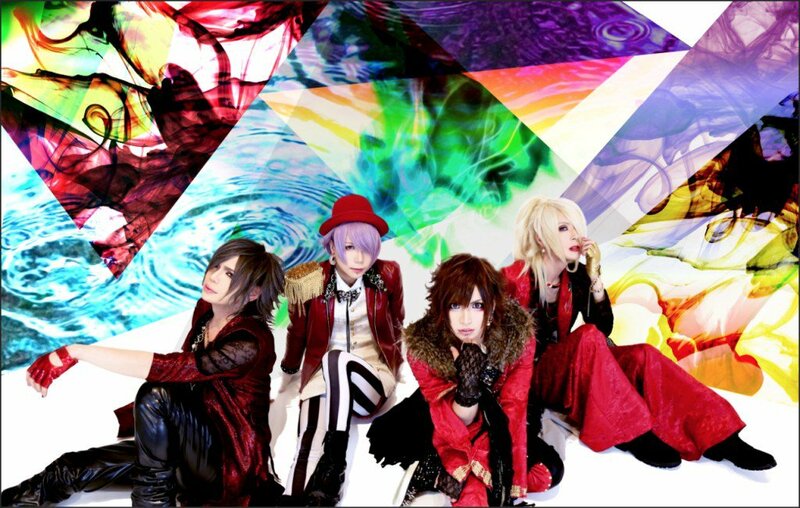 ViV revealed information about their 5th single today! It's entitled anagram / EMOTION and will be available on April 27th! Spots for both music videos have been uploaded already, so please watch them!